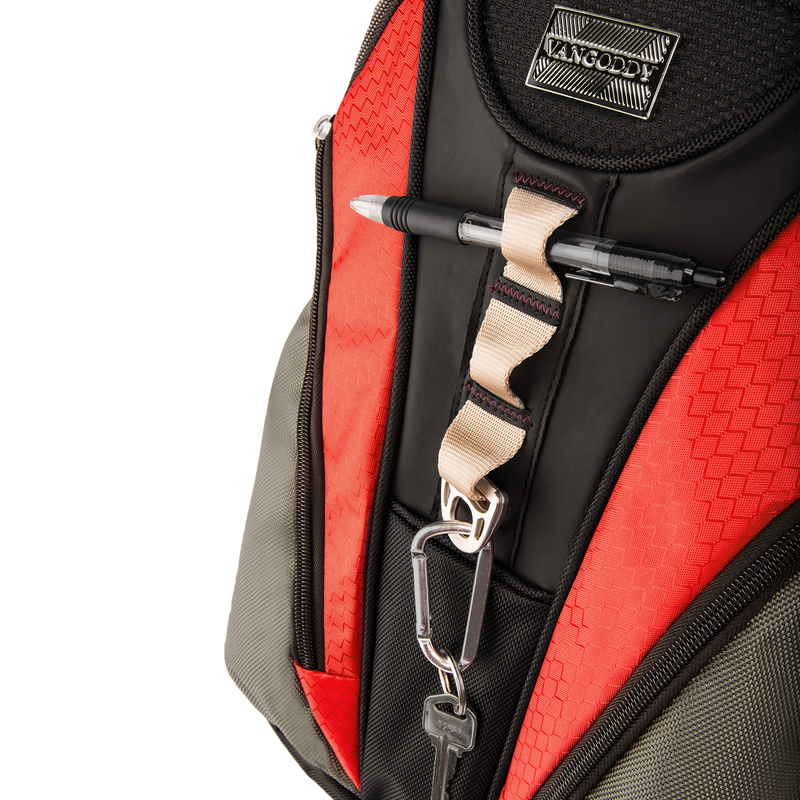 Withstand anything that life throws at you with the Rivo. 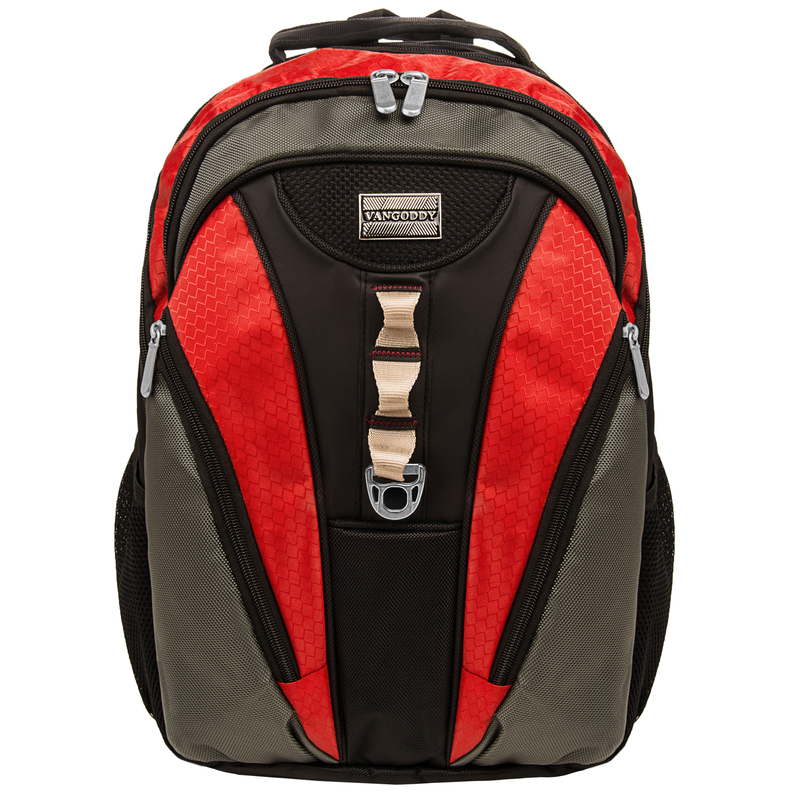 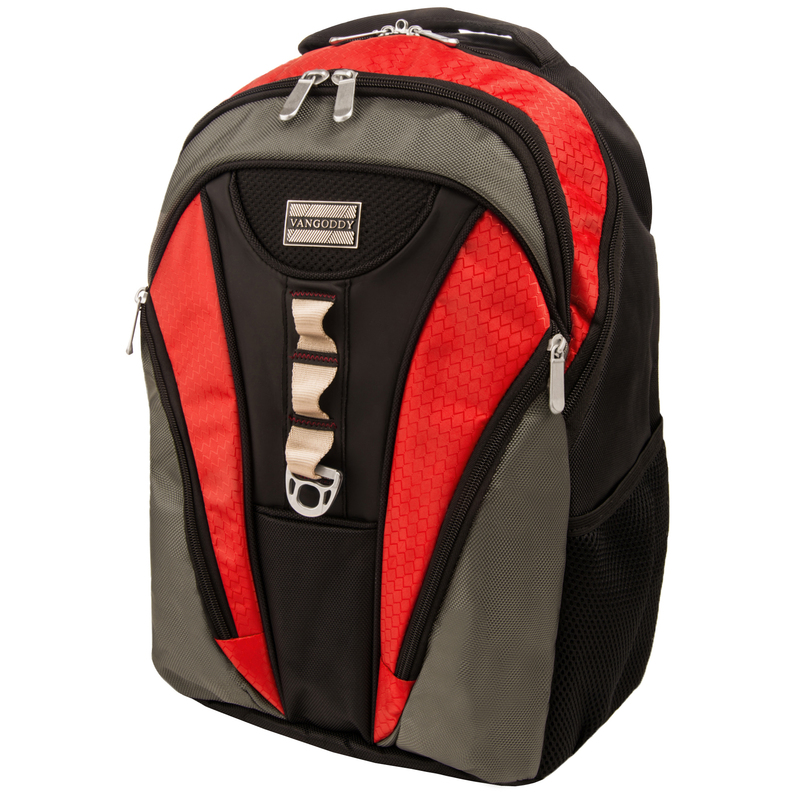 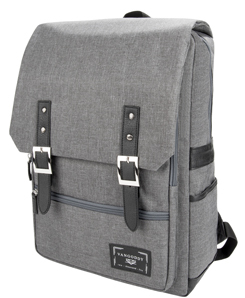 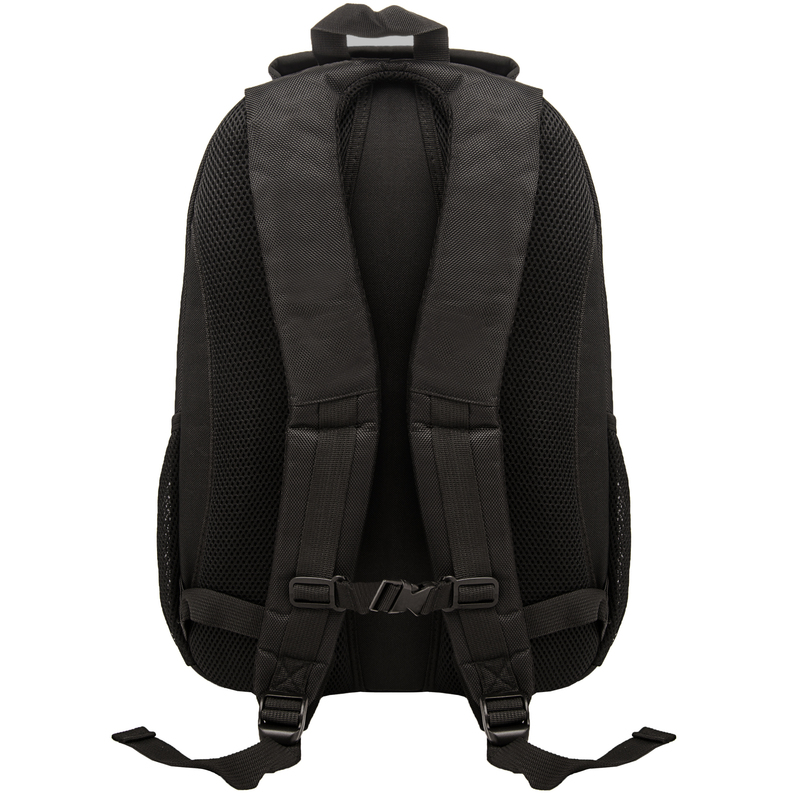 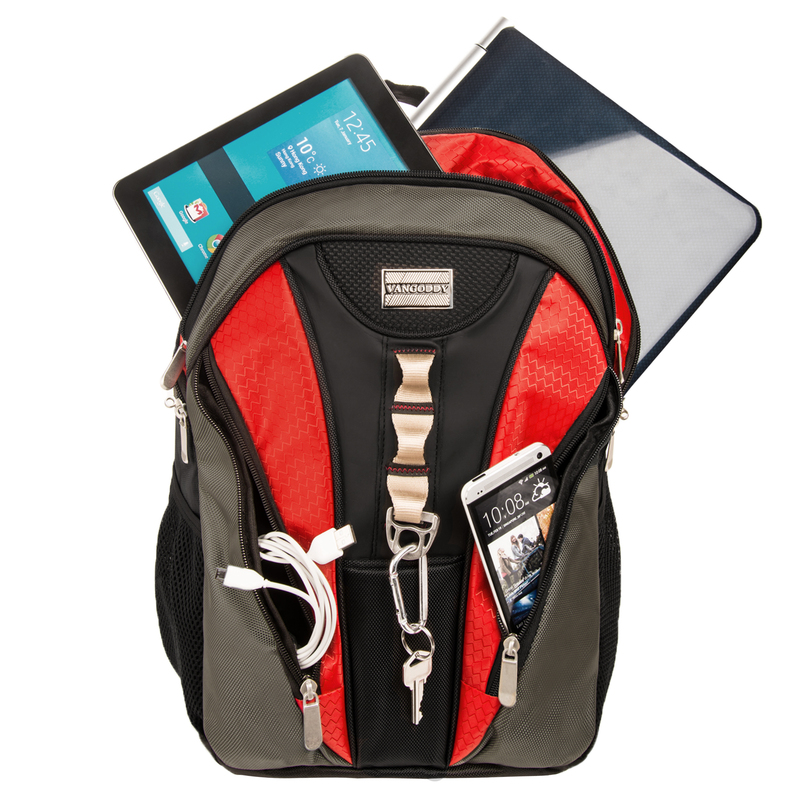 Unsurpassed durable construction give this multi-compartment backpack an edge. 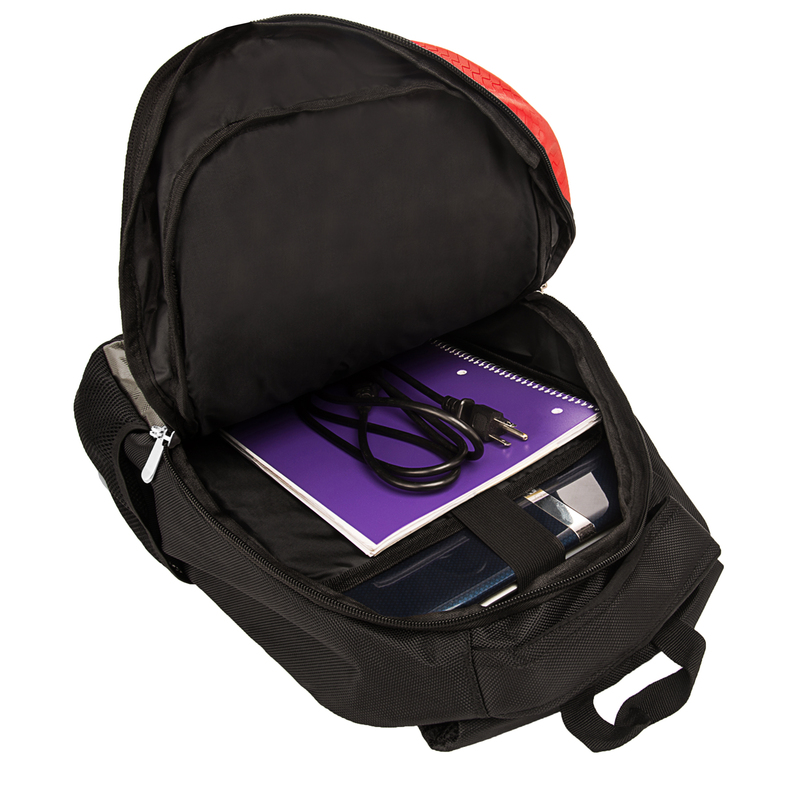 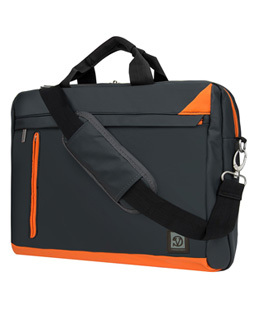 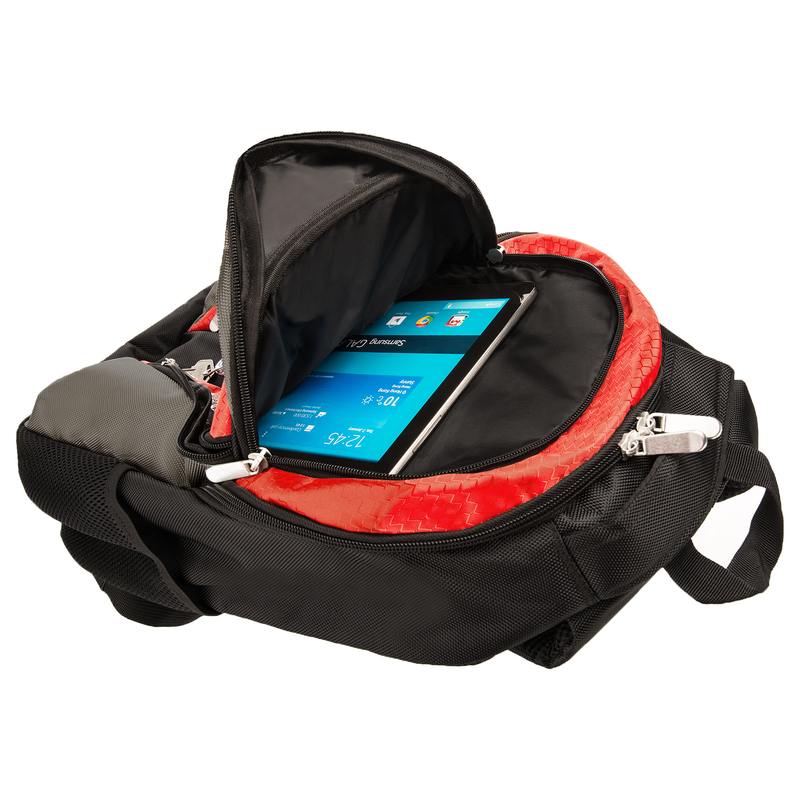 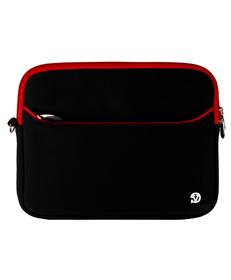 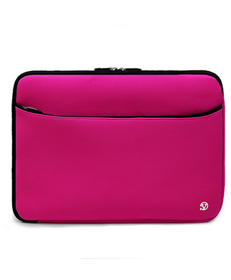 Featuring a 15" laptop compartment and multiple pockets for storage of supplies.